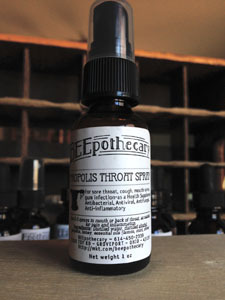 Topically: on skin or in ear, enough to cover area to sooth and moisturize. Your website is lovely.. I am with a company out of Northern Wisconsin called Beehive Botanicals. We do Contract Manufacturing of material from the Beehive. Pollen, Propolis and Royal Jelly. We are able to encapsulate and bottle our raw material for you to sell on your sight. If this would be something that you would want more information on, please email me and I can answer any questions you may have. Thank you Tracy, Can you send some information about encapsulation and bottling. 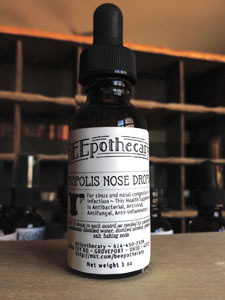 Is it a good idea to use propolis as a preservative in a homemade hand wash made from soap nuts and water only? 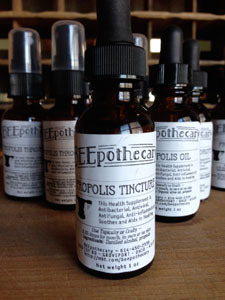 Wondering about how to use propolis for severe eczema? 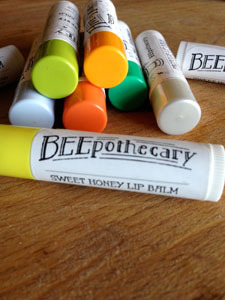 Would you use a balm (if so please advise of which one! )?or orally? Searching around online but not finding any clear advice, just statements saying it’s good for eczema. 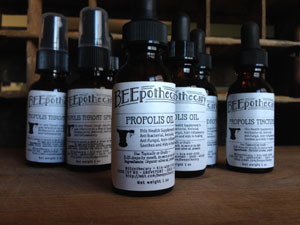 Yes, propolis is good for eczema. My daughter uses it with good results. Our BEE Rescue Cream is intended for helping with open skin, and is what she uses. You can also use Propolis Oil, which has more propolis in it, but does not have the other skin benefiting oils and butters in it, and won’t leave a protective layer on the skin. (It soaks in.) Here are a couple of research articles I have found. Cant figure out how to embed a hot link, so just copy and paste these into your browser address bar at the top. This first one is about plant phenols in general, being good for healing skin issues. (Propolis is full of plant Phenols). https://www.ncbi.nlm.nih.gov/pmc/articles/PMC4783894/. This one has a section about propolis and general skin wound healing. https://www.ncbi.nlm.nih.gov/pmc/articles/PMC4827280/. Hope this information helps.